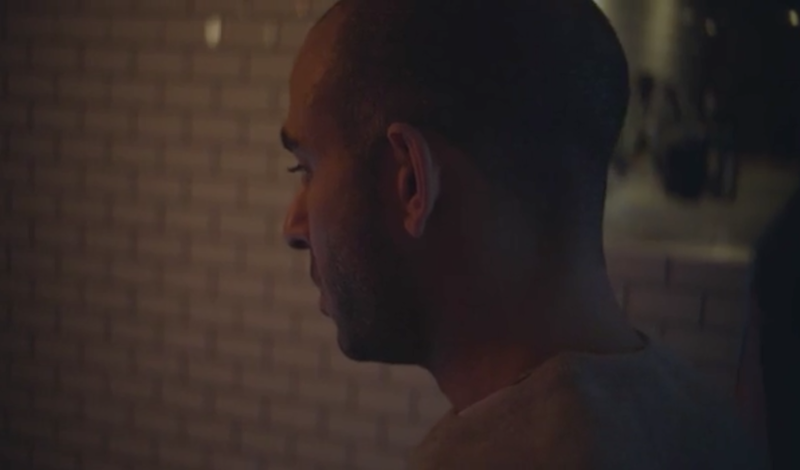 Helvedes Homo is a new DR documentary mini series, about the danish journalist and tv host Mahmoud Abdel Aziz confronting the islamic community in Denmark with his homosexuality. I'm very glad that it has finally been aired on DR2 raising a lot of debate on this important issue, and pleased about how it turned out with the score that I wrote for it as part of the duo Fraile&Frost. Here you can see a teaser and read an article about what the documentary hopes to archive.